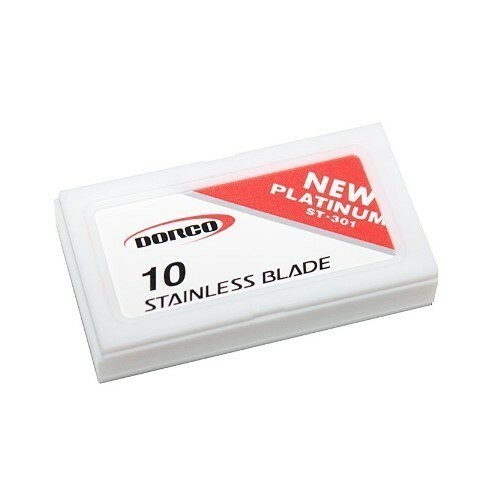 Dorco NEW Platinum ST-301 Double Edge Blades in Red Pack. 10 blades per pack. .